Loyalty Cards | American Cards. We provide the software for any small and medium size business to offer their own loyalty program. 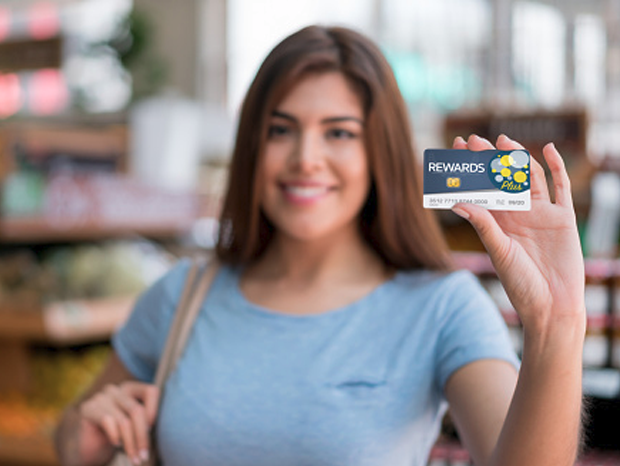 Our Loyalty Card program is an easy solution that offers multiple opportunities and benefits for retail traders. We offer a “no cost per transaction” program that allows any business to implement a very profitable and easy to use gift card programs.